Big Joke at work again – now busting Forex trading that is like online roulette! 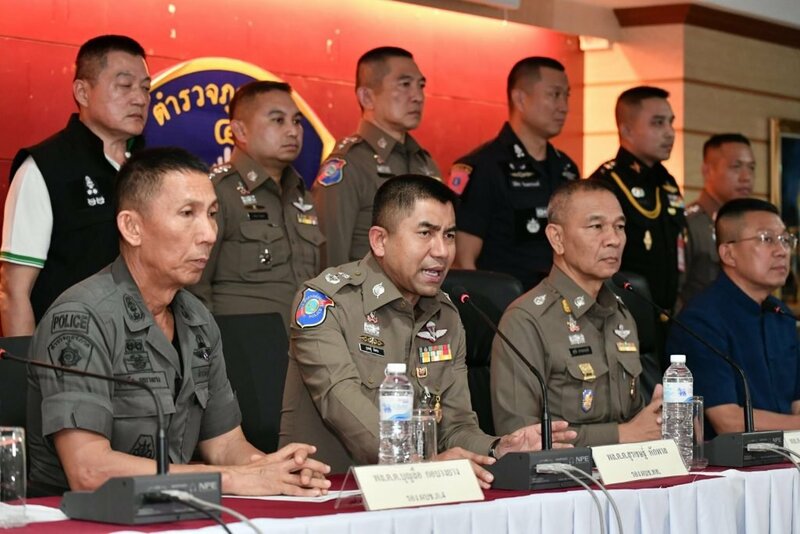 The Tourist Police Bureau working with tech cops and other agencies have announced the arrest of 19 people employed in an online operation that amounted to simple gambling. 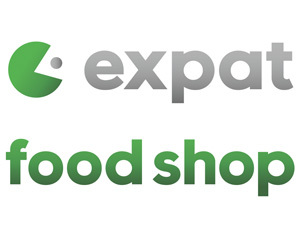 Hundreds of millions of baht in turnover were reported by the TPB website. People were lured into a website called www.siamoption.com. to trade in something called binary options that are suitable for low skilled traders. But once on the site the “investors” were essentially betting on movements in Forex markets. 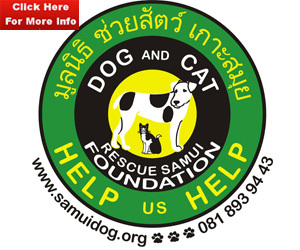 This meant it came into legislation forbidding gambling in Thailand. 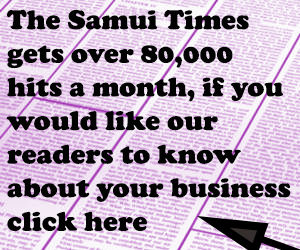 There were 1.4 million members and turnover reached 600 million baht. A total of 19 people were arrested in 9 raids in Bangkok, Khon Kaen and Phuket. 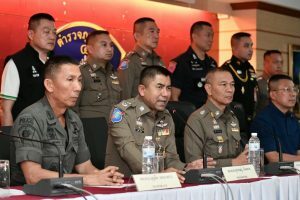 Leading the police and military teams in the busts and working on government orders was Pol Maj Gen Surachet Hakpal, the darling of the Thai media known as Big Joke for his high profile busts. It’s your funeral! Gamblers busted playing cards behind a coffin!